THIS time last year as I was exiting the LIC Partnership’s Annual Real Estate Breakfast, I went to grab one final danish for the road when a gravelly voice from behind the buffet advised “Leave the danish, take the cake.” That cake happened to be a slice of the signature mille-crepe gateau from Lady M Confections, which you can purchase whole for eighty bucks at one of their ultra-high end boutiques in Manhattan or in numerous upscale locales worldwide (there’s a real affinity for it in Asia!?!). Yet it was manufactured on a quiet side street in Long Island City. I share that anecdote because through no fault of the LIC Partnership, both real estate and confabs about it in Long Island City have increasingly focused on the commercial side as opposed to residential, a trend I noted two years ago. In fact, the LICP acknowledged this change in opening comments this morning, and it’s why the local panel of speakers assembled for this year’s Real Estate Breakfast were all managers of local businesses instead of real estate honchos. Not a surprising turn given how late it is in the economic cycle and the corresponding lack of excitement over real estate development and prospects. In this environment regurgitations articles on the number of units about to hit the market in LIC are as exciting and informative as a Stormy Daniels video where she’s wearing clothes and talking. Anyway the four business heads presenting were a motley assortment from Altice1 and Vayner Media to Book Culture and Fifth Hammer Brewing. 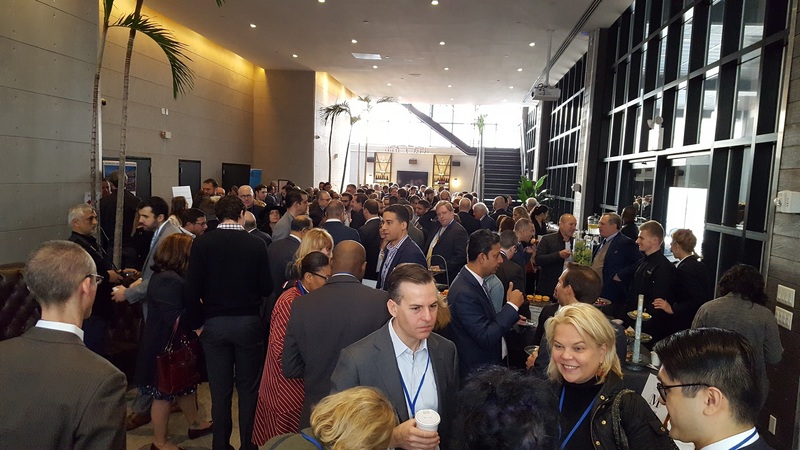 All had interesting stories as to how they settled on/in LIC, and the annual breakfast is the premier networking event in LIC, but in the end it’s the cake that’s the big takeaway. //FEAR not real estate junkies, I’ve assembled plenty of relevant nuggets for you below. Yet you’d be remiss in not viewing the “next Long Island City” photo-essay on Greenpoint’s waterfront as compiled and edited by Nathan Kensinger. These ~annual missives are the next best thing to actually being there and reveal the recent past, present, and future of gentrification along the waterfront. Enjoy! Cash, Weapons, Lamborghini Seized in Drug Bust in LIC – at The Powerhouse! 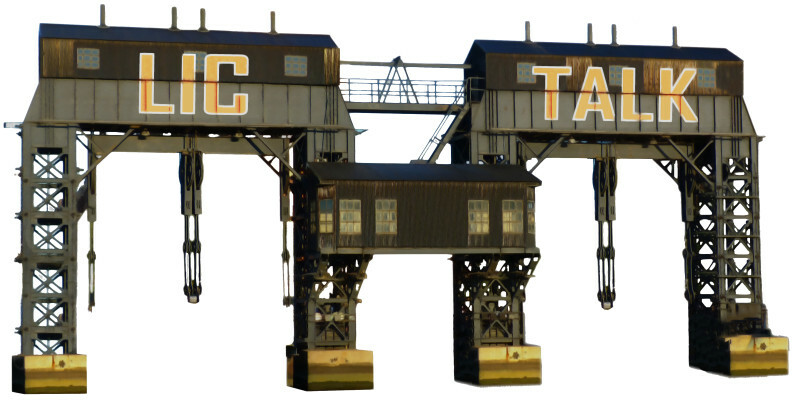 Exploring the Last Vestiges of Greenpoint’s Waterfront – Greenpoint needs a breakfast! What is going on with Riverview?